A team of artists and results-driven problem solvers who specialize in the creation of engaging digital experiences to move our clients' businesses forward. A Tennessee-based digital agency with a national reach, we’re more than just a Memphis web design company. Founded in 1999, we've built our reputation by partnering with clients looking to break from the pack and drive real results for their business. 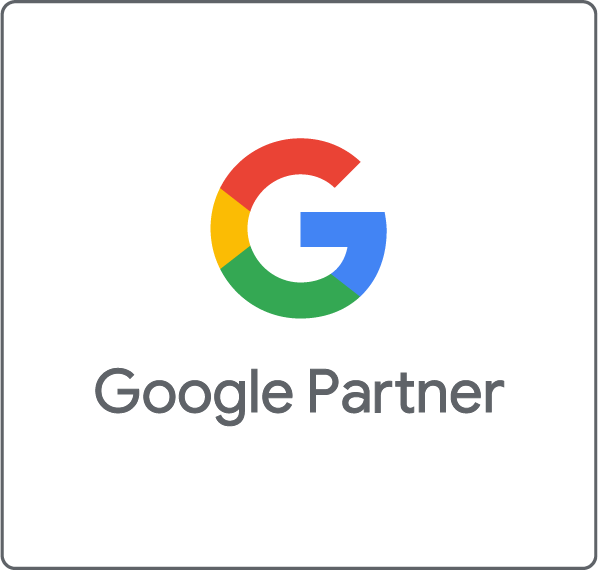 We’re constantly working to improve the client experience and grow our expertise, evidenced by our Google Partner status. Ranging from small businesses to the world's largest aquarium, our clients look to us for digital strategy, breath-taking design and solid project execution. Top quality, uniquely flavorful beer.